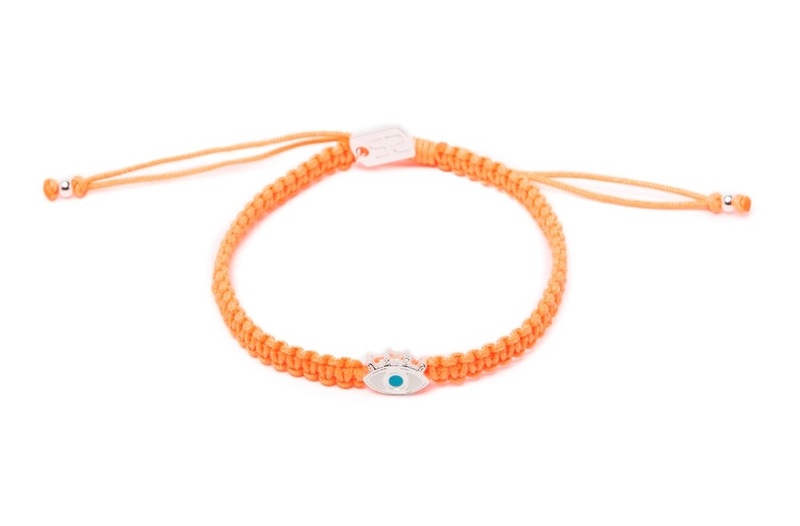 This armparty is for city girls who love glamorous places and fashion! 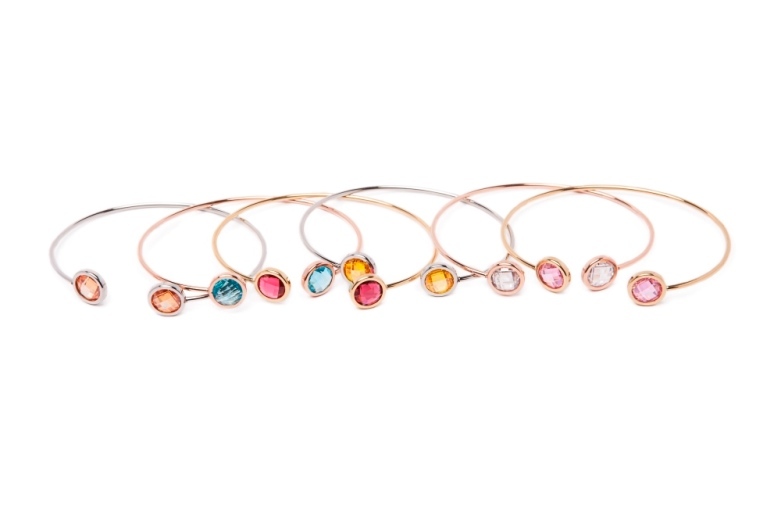 A chic mixture of blue and pink gold bracelets, colors like the sparkling skylines at sun down. 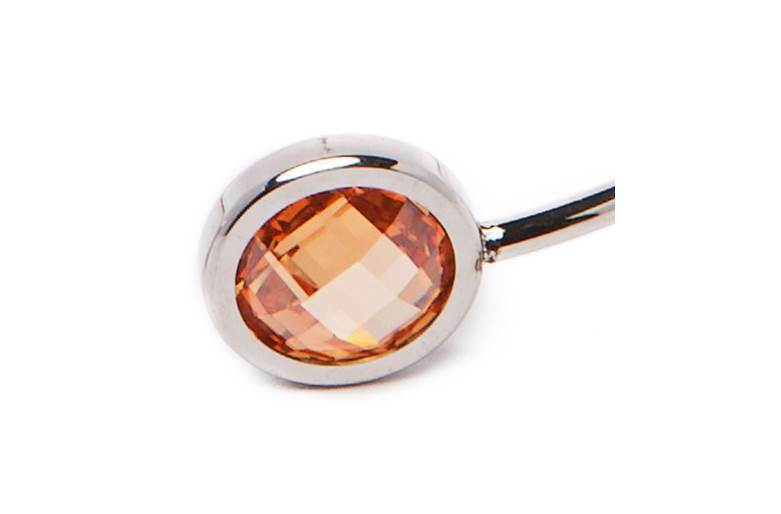 You will feel like walking between celebrities and shopping in hot designer boutiques. 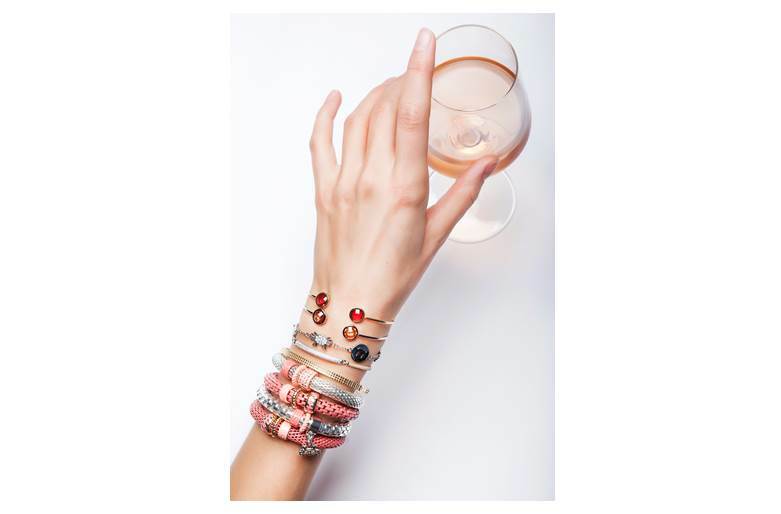 Shop all the CITY CHIQUE bracelets and make your city party start! 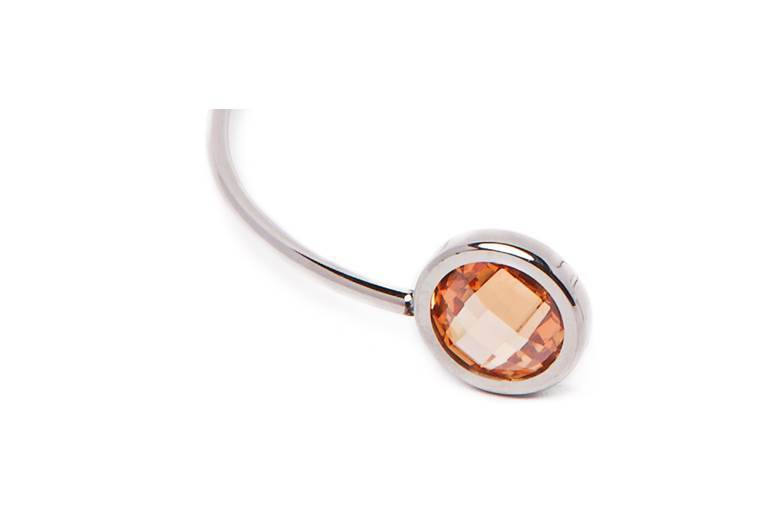 Beautiful stainless steel esclave bracelet in silver with orange strass stone. 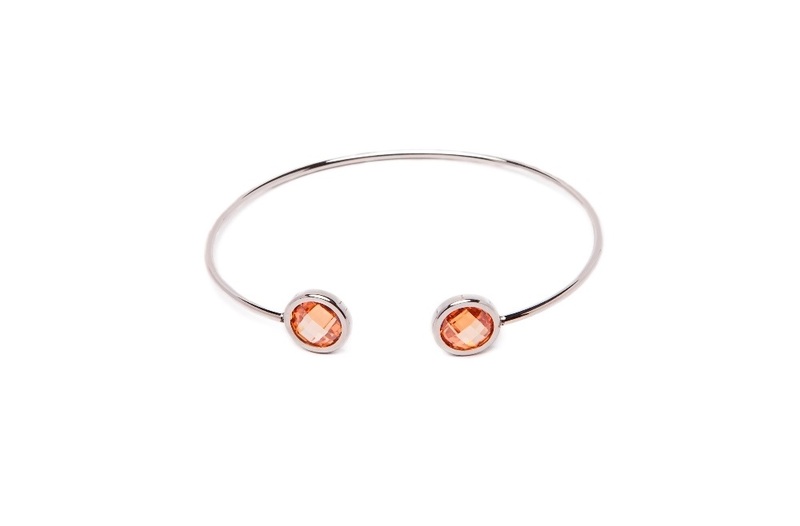 SILVER & ORANGE | Beautiful stainless steel esclave bracelet in silver with orange strass stone.